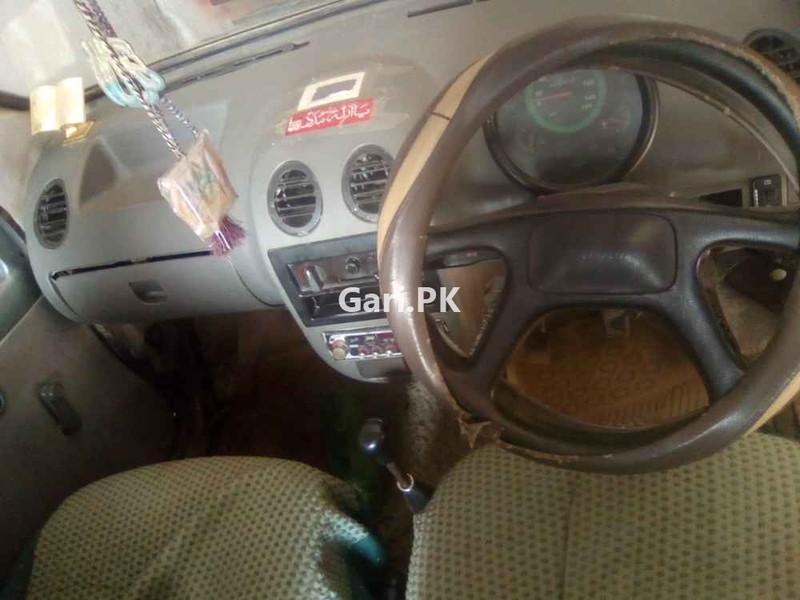 Adam Revo 2012 used car for sale is available in Air Port Karachi Pakistan. My gari Adam Revo 2012 has transmission Manual, engine capacity 2500 cc, assembly Imported and body type N/A. Car is 150000 Km Driven only.